Pabst Blue Ribbon was the comeback kid of cool beer brands. 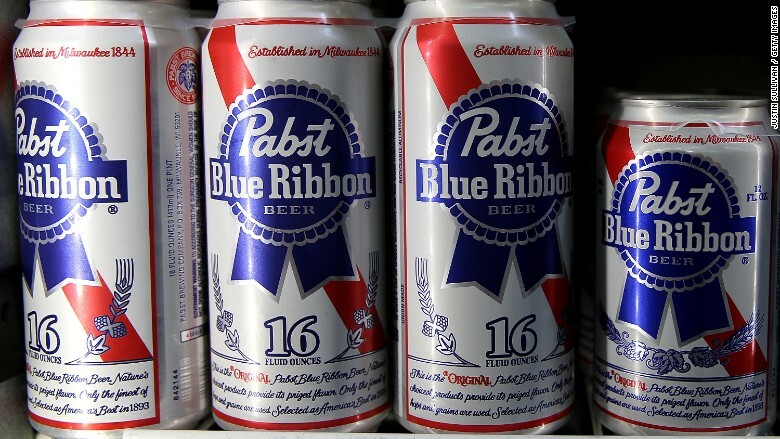 Cheap and hardly advertised, PBR's lager gained a cult following of hipsters in recent years. Its parent company, Pabst Brewing, says PBR has been the fastest growing domestic beer over the past decade. 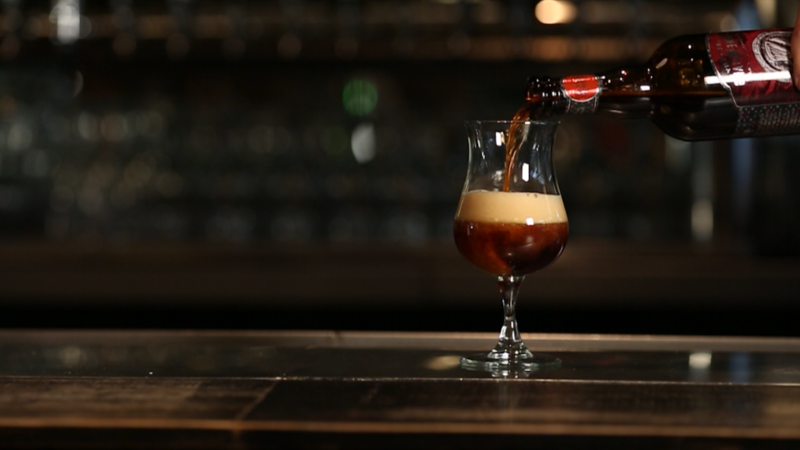 But the beer's moment in the sun appears to be fading, experts and beer drinkers say. "People want a beer that they can attach a face and a name to, and PBR doesn't really have either right now," says Joshua Bernstein, author of "The Complete Beer Course." The hipster's brew isn't adapting to the new competition from craft and local beer. It's not enough just to be cheap anymore. PBR's sales are down 2.6% so far this year compared to the same period a year ago, a company spokesperson said. "Even dive bars now have really great craft beer on tap...I don't foresee PBR overtaking that," says Bernstein. Growth slowing down: PBR was the "go to" beer during the Great Recession. Retail volume surged 20% in 2009. But growth is drying up. Last year PBR's retail volume grew less than 4%, its worst performance in at least 9 years according to data from Euromonitor. The key challenge for PBR is finding a way to compete with local brews and "heritage brands" that are doing a better job of playing up their historical roots. Beers only sold in certain locales are pulling on the heartstrings, and taste buds, of people in the state or community, experts say. One example is Stoneface Brewing in Newington, N.H. It only sells in-state. There are hundreds across the country just like Stoneface, carving out a place in their local markets. "There are a lot more competitive brands out there than there used to be," says Bart Watson, an economist at the Brewers Association, which represents craft brewers. "We're seeing consumers look for more fuller flavor varieties." PBR vs. Narragansett: In Brooklyn, New York, one of America's hipster epicenters, PBR has an image problem. Lauren Rusak and her friend Molly went to Floyd, a popular Brooklyn bar, last week to grab a brew. Rusak drank PBR frequently in her mid-20s, but now she's 30 and sees it as a "total desperation order." A retail worker in Long Island, Rusak says PBR is a solid beer and well-priced, but she doesn't think it's the cool kids' choice today. Now she drinks Lagunitas IPA. "It's not as trendy anymore," says Rusak. "I feel like it hit its peak five or six years ago." What is trendy now? Beer experts say Narragansett, a Rhode Island "heritage" beer company once owned by Pabst, is on the rise. It's quickly becoming the cheap, lager-style alternative to PBR at many bars. Narragansett, which 125-years-old, is winning because it's hitting a craft beer nerve: offering more flavors and varieties, says Will Stephens, co-founder of beermenus.com. He notes that on his site, page views for Narragansset beer are up 300% over the past year while they are flat for PBR, another indicator of a shift in interest. "They're doing a good job of appealing to both the audience that might be accustomed to drinking PBR and craft beers," says Stephens. 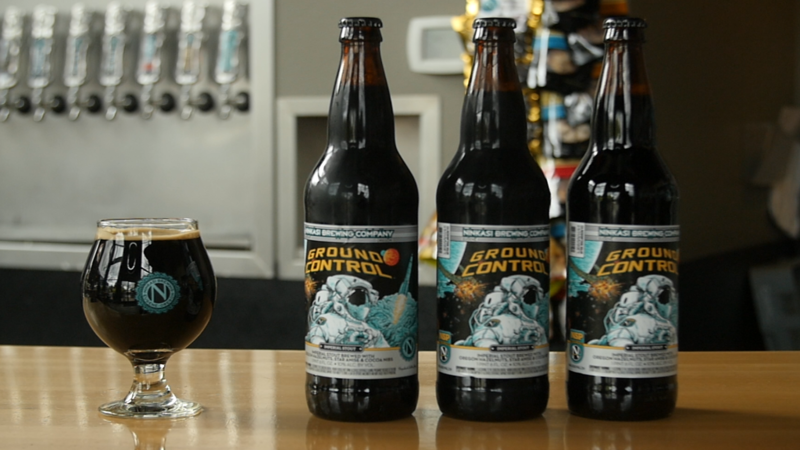 On top of that, brews owned by big beer companies have found momentum in recent years, challenging PBR's customer base. Dos Equis, owned by Heineken, saw U.S. retail volume surge 20% last year. Stella Artois, another cheap beer, saw its U.S. volume growth rise 10% last year, Euromonitor reports. PBR's backstory: First brewed in 1844 in Milwaukee, Pabst says it's the largest independent American brewer by volume and still ranks above the competition in surveys of Millennials. It's also been the beer of the moment several times. It became a pop culture fad after a young Patrick Swayze starred in a PBR commercial in 1979. "We are the affordable and drinkable beer of choice for craft consumers," Pabst said in a statement. It says the decline in sales this year is because other brands have lowered their prices in recent months. 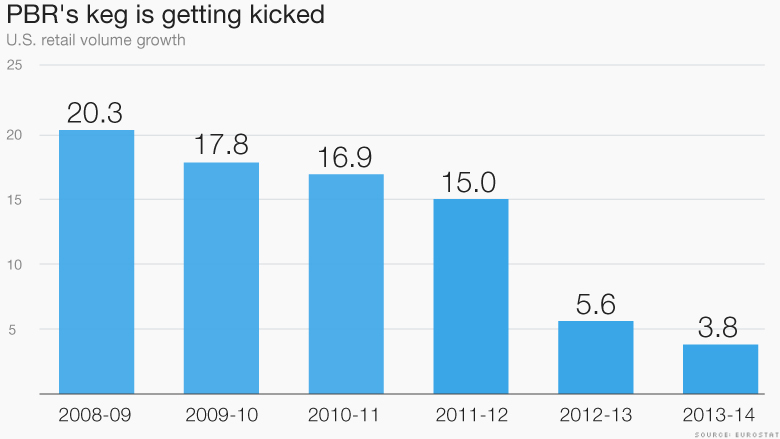 When the recession arrived in late 2007, young Americans flocked to cheap beer again. Even today, Pabst says that it still sells more PBR by volume than other rivals like Coors Light and Bud Light. PBR's success in recent years was noticed by others in the beer industry. Last fall, Blue Ribbon Intermediate Holdings bought PBR and its parent company Pabst for around $700 million according to Bloomberg. "PBR isn't going away," says Bernstein. "But overall, I don't think this is PBR's time."